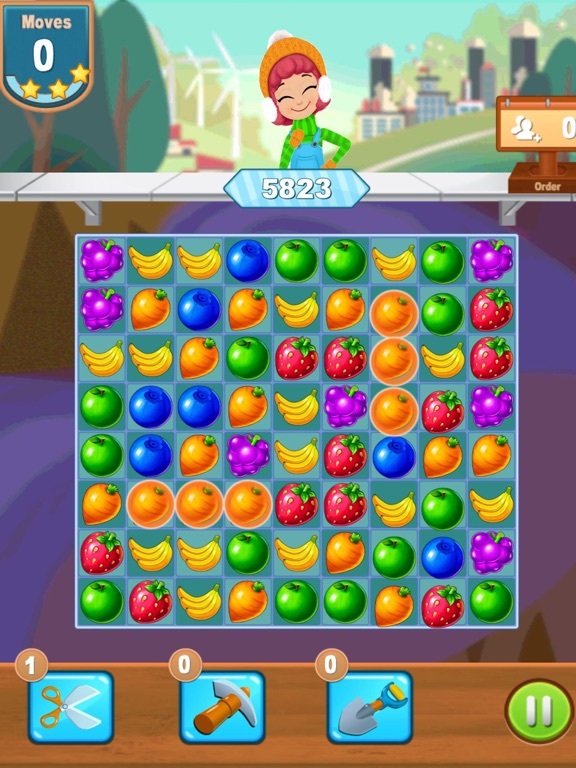 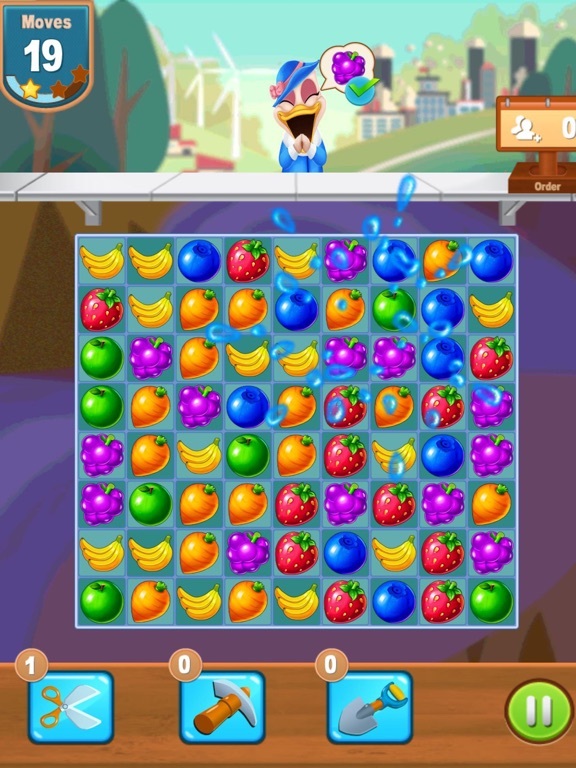 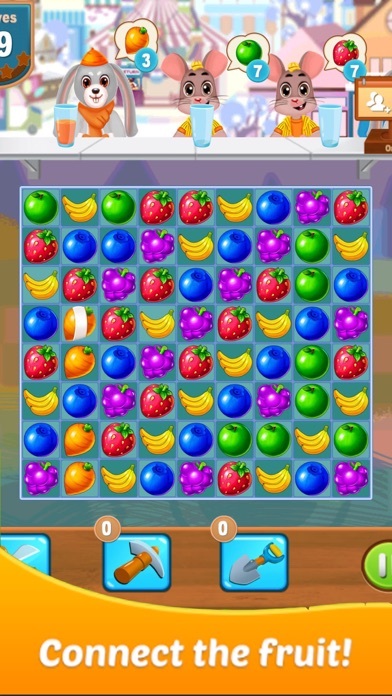 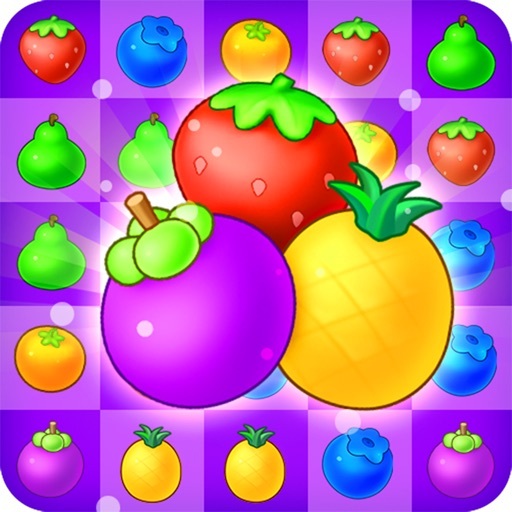 Happy Garden Match is one of the most popular fruit games! 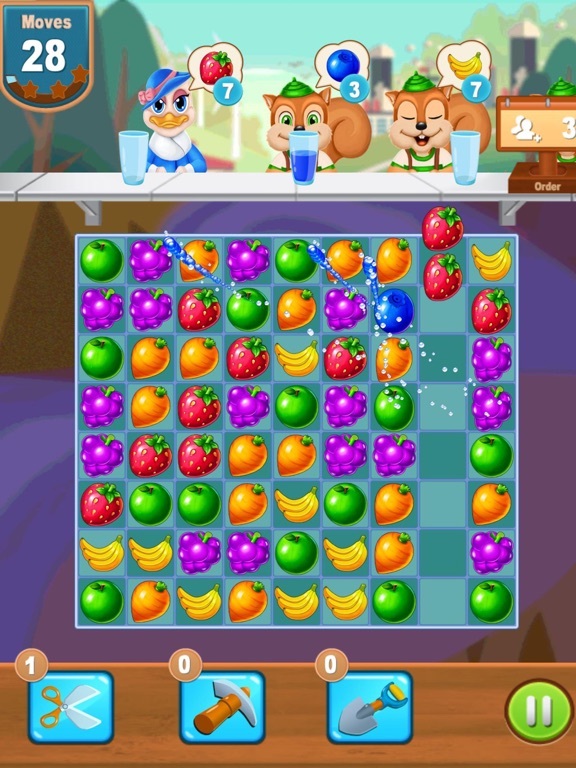 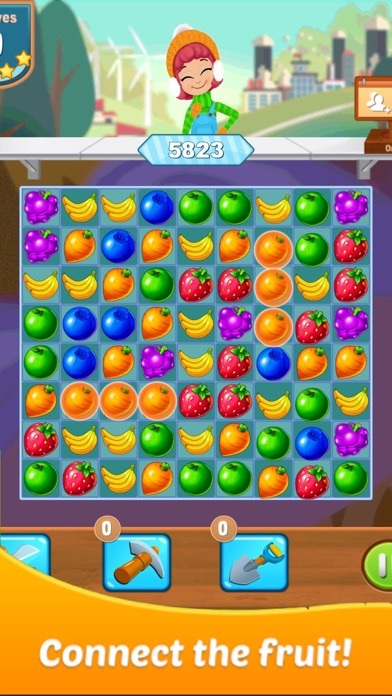 Connect or match 3 fruits and crush! 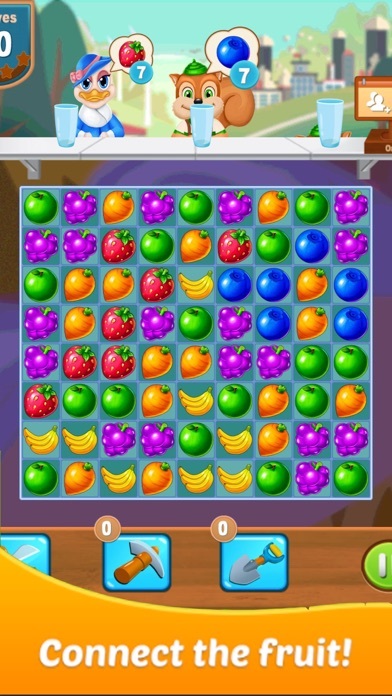 -Bright and vivid colorful fruits.